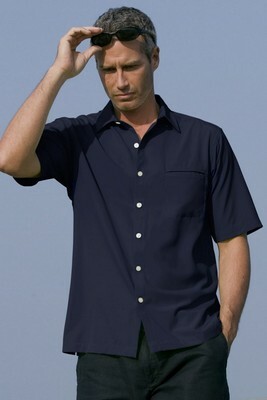 The Vansport Woven Camp Shirt provides a luxurious, soft feel, supreme comfort as you venture about your day’s activities. 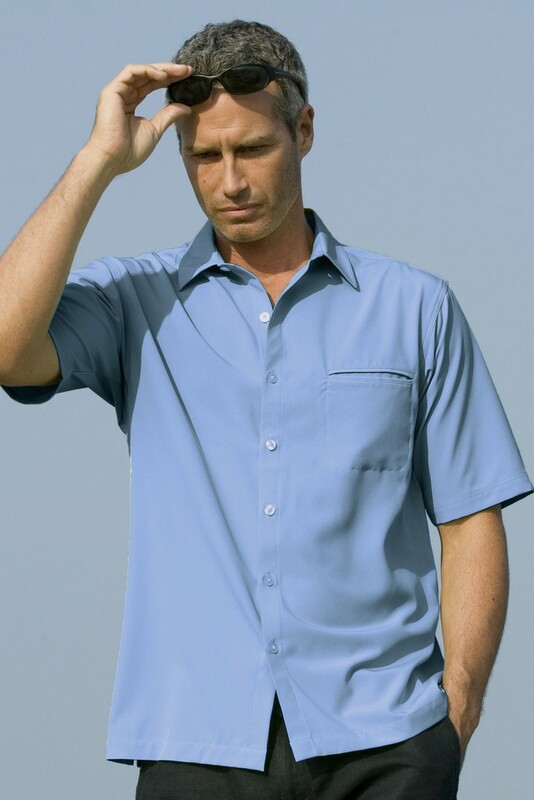 This shirt is made from a combination of polyester and spandex material which makes it durable, resistant to wrinkles and shrinking. It can be stretched repeatedly without damage. 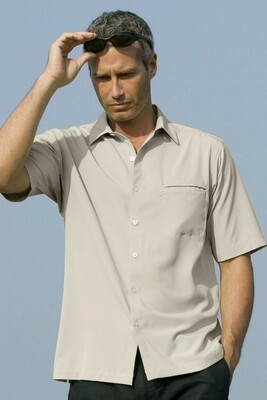 This versatile woven shirt is comfortable to wear and dries quickly making it easy to care for. It features Vansport moisture management technology and UV protection. 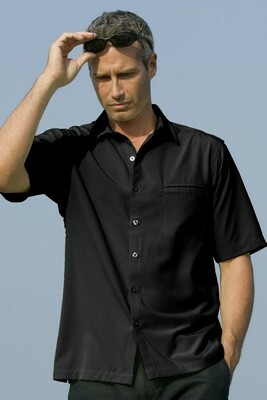 The polished etched buttons and a left-chest slash welt pocket combine form functionality for a stylish finish. Promotion Pros is one of the best places to find custom embroidered apparel online, so stop your search today. Our embroidered and screen printed logos look fantastic and wear even better. Place an order today and discover for yourself the magic of your entire group wearing beautiful, quality promotional gear custom-made just for you!